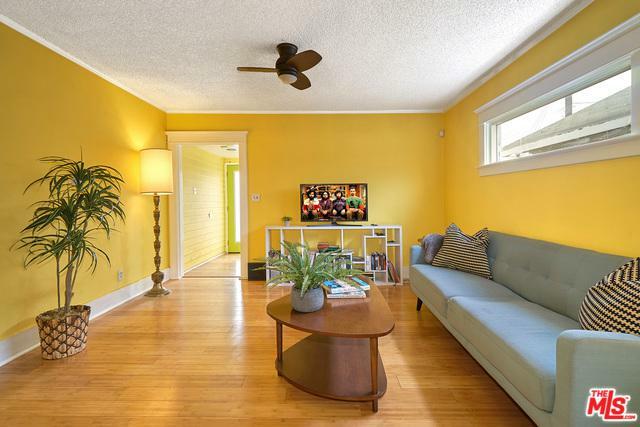 This 2BD/1BA 1,232 sq.ft. 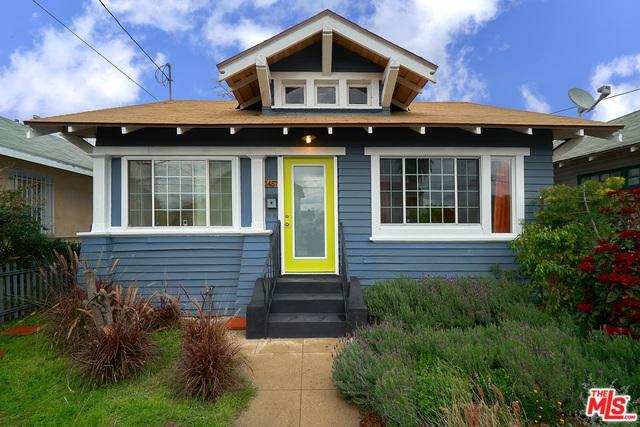 Jefferson Park Craftsman-style bungalow with bonus room offers a mix of Craftsman charm with today's modern features. 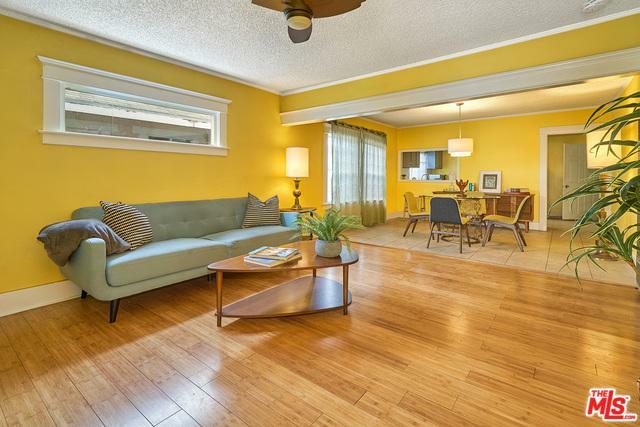 This home has a bright,open concept living/dining area with bamboo flooring. The updated kitchen contains brand new stainless steel appliances and quartz countertops. 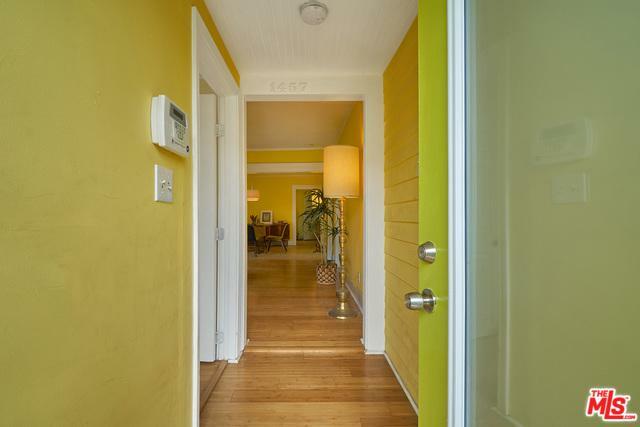 Both bedrooms have generous closet space, and the hallway and bathroom offer additional built-in storage. A spacious laundry room off of the kitchen has direct access to the lush backyard, a perfect place to invite your family and friends over for a BBQ. Additional upgrades to the house include a brand new water heater, updated windows throughout, new roof, and updated electrical. The R2 zoning offers you the future potential to expand and build a back house. Conveniently located near Starbucks, Food4Less, and minutes away from USC, museums, DTLA, public transportation, with easy access to the 110 & 10 freeways. Listing provided courtesy of Tiffany Peterson of Keller Williams Beverly Hills.